Days of taking a bus for interstate travel and having nothing to do but watch the predetermined on-board movie are a thing of the past. 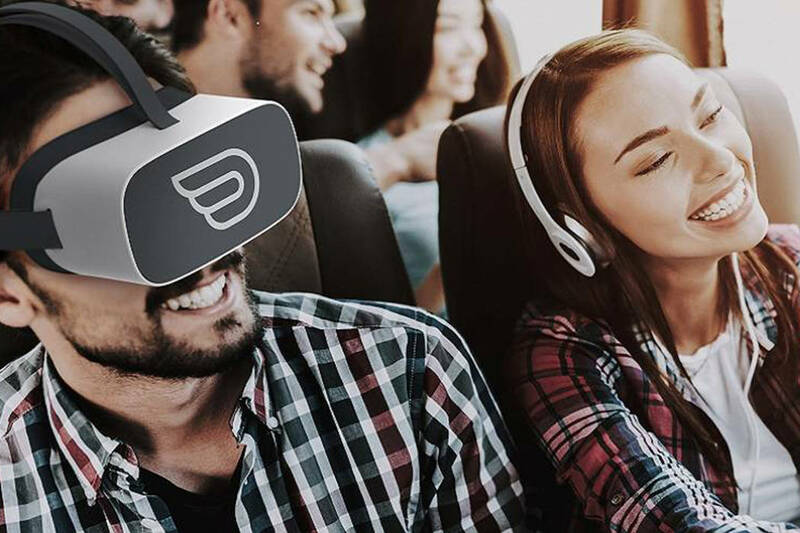 This month, low-cost bus line FlixBus debuted virtual reality experiences on their bus line running between various cities, including Las Vegas. Utilizing Inflight VR’s technology through Pico virtual reality headsets, around 50 games, travel and cinematic experiences are available. Riders who opt for the Panorama Seats, located at the front of the bus on the top level, will have access to the headsets. Playing virtual games like 3-D basketball, hanging out with a colony of penguins, or exploring space can be played out from the comfort of your own seat. The headsets have 3K resolutions with a 90Hz refresh rate. Instructional manuals are provided to each guest with the VR experience option, to ensure they can navigate the system on their own. The virtual reality service is free for eligible riders, but headset availability is limited on each bus, so FlixBus suggests booking. 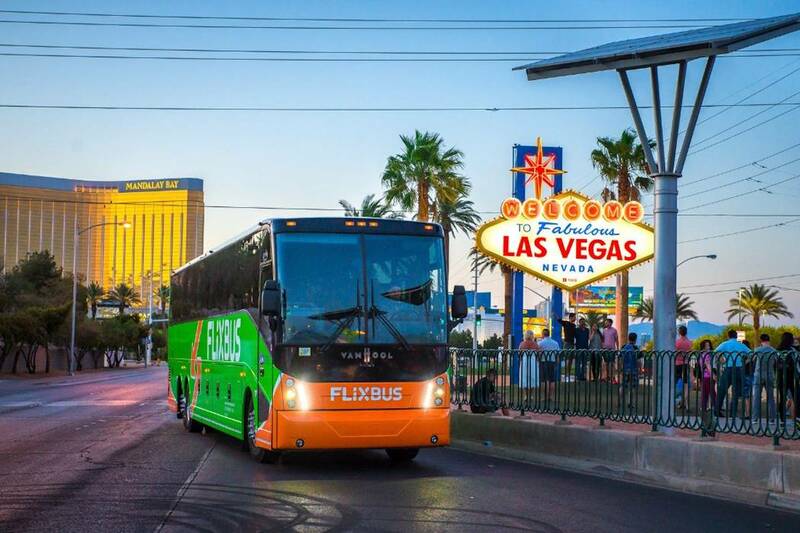 FlixBus, which began operations in Las Vegas in May, already offers features aimed at keeping passengers entertained, including in-seat charging ports for mobile devices and free Wi-Fi access.